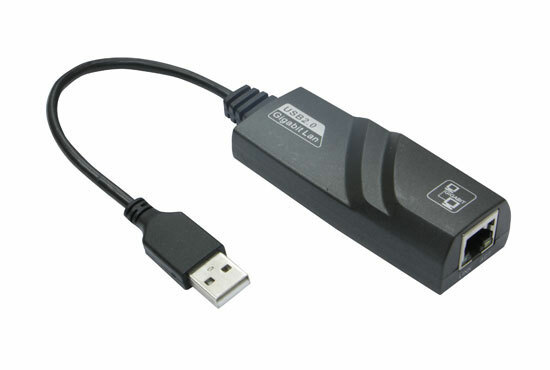 The adaptor is powered from the USB port on the relay and has a standard RJ45 socket. The Ethernet port supports 10/100Mbit network speeds. Note: The Ethernet port must be isolated if cables are exiting the cubicle.